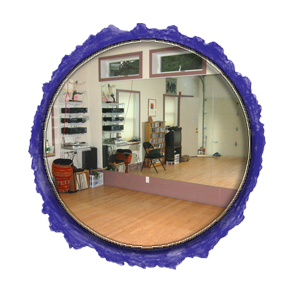 We also specialize in consulting to the performing arts community, with a particular focus on helping clients to realize the full potential of unusual or atypical performance and rehearsal spaces. Recent projects include: a fully retractable sprung stage extension (Coolidge Corner Theatre, Brookline, MA), custom stacked seating riser systems (Green Street Studios, Cambridge, MA, Brookline High School, Brookline, MA, PATHS Charter High School, Portland, Maine and The Dance Hall, Kittery, Maine), a complete design/build conversion of a garage into a private tap studio for renowned tap dancer Josh Hilberman, a custom stage extension for the Fessenden School, Newton, MA, and a complete flyhouse, stage and theater inside an historic gothic revival church (Jose Mateo Ballet Theatre, Cambridge, MA). Whether you are ready to build, or just want someone to look at a potential space and bounce around some ideas, please feel free to contact us. We'd be happy, and even cheerful to help you.